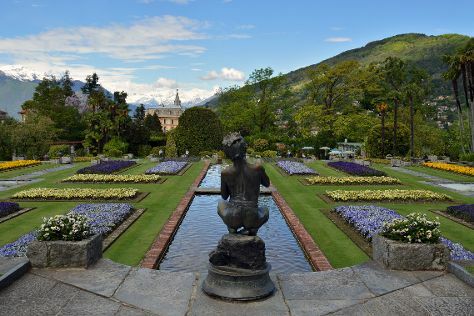 A holiday on Lake Maggiore takes you to the southern side of the scenic Alps. This lake is the second biggest in Italy, and the largest in south Switzerland. The area enjoys a mild climate throughout the year, ensuring a pleasant time no matter when you choose to take a trip to Lake Maggiore. Lake Maggiore (Italy & Switzerland) is in Europe.